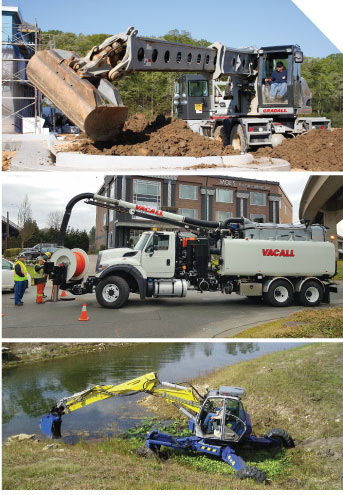 Great Southern Equipment carries the full line of Vacall products for municipalities, counties and public utility contractors. We can provide rental equipment, leasing agreements or help you arrange financing. Call Great Southern Equipment for more information today!